The ultimate gift for the food lover in your life! Give the gift of a truly relaxed afternoon discovering the beautiful Bickley Valley. 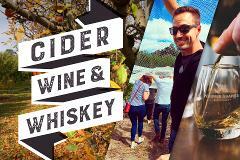 Your guests will visit premium boutique wineries, a craft cider house and enjoy the amazing scenery with a vineyard cheese platter. 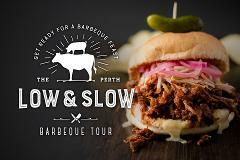 For the Cider, Wine or Whiskey lover in your life, treat them to a feast of premium boutique wines, superb local food, craft cider and then an inside look at our very first urban Perth Whiskey distillery - with tastings of course! 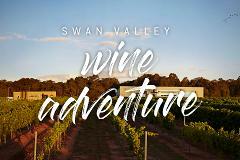 Looking for a Swan Valley taster? This afternoon wine tour is the perfect gift for people looking to explore our home grown wine region, visit premium boutique vineyards and share an afternoon of wine and cheese with like minded people. Hello wine lovers... if you're looking for a gift for someone that is a little bit serious about their wine, this is the tour you want to choose. An intimate, behind the scenes look at some of the best boutique wineries in the Swan Valley. 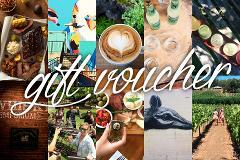 Let your recipient choose which tour they would like to do.